This point is the most crucial. 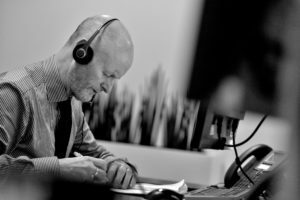 If an employee has less than two years service, they do not at present have the right to claim unfair dismissal, but it should be remembered that their notice period should be taken into account when calculating length of service. Also, always check to see if there is any continuity of employment due to a transfer. Even though an employee with under two years service does not have the right to claim unfair dismissal, there are a number of claims which do not require two years service; for example a claim for discrimination. 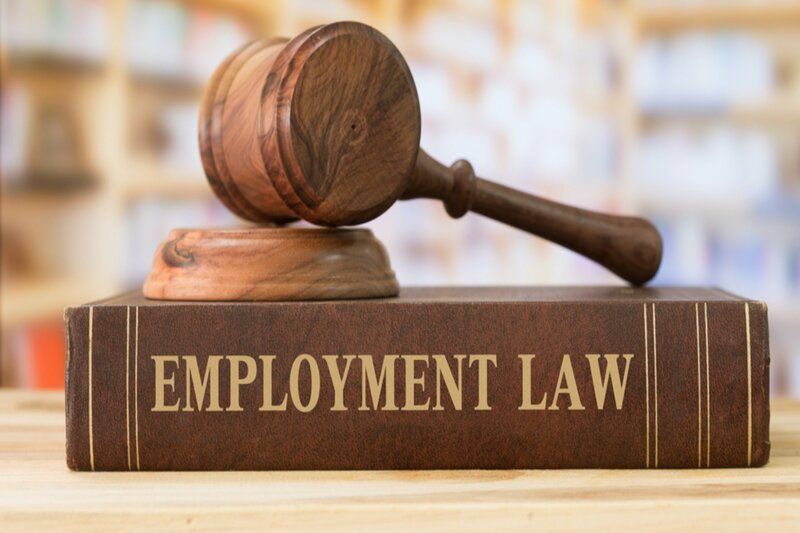 An employer should check if there is a risk of the employee claiming that they are being dismissed because of a protected characteristic, for example, relating to their gender, ethnicity, disability, age, pregnancy. 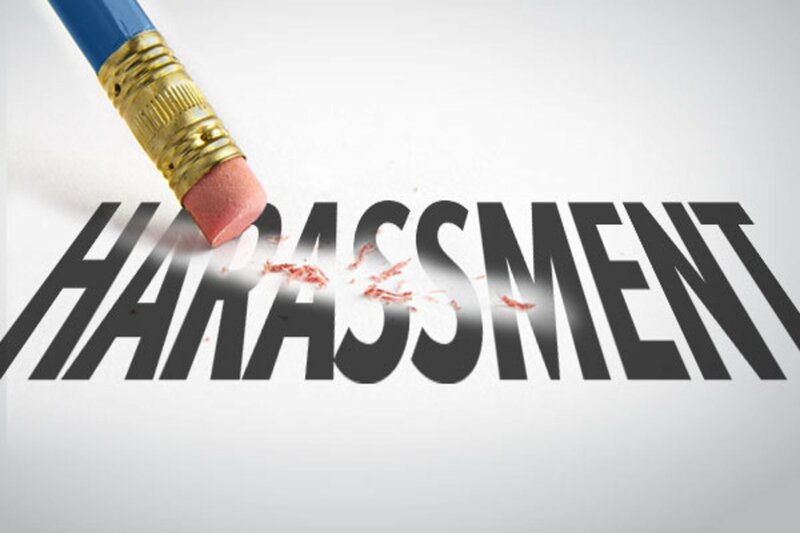 There are five potentially fair reasons for dismissing an employee, and it should be considered whether the reason given is one of them – misconduct, capability, redundancy, continued employment would be against the law, or some other substantial reason (SOSR). Before considering dismissal, you should also check the contract and staff handbook. You should ensure that the disciplinary procedure set out is followed. If an employee has more than two years service, the full disciplinary procedure should be followed. 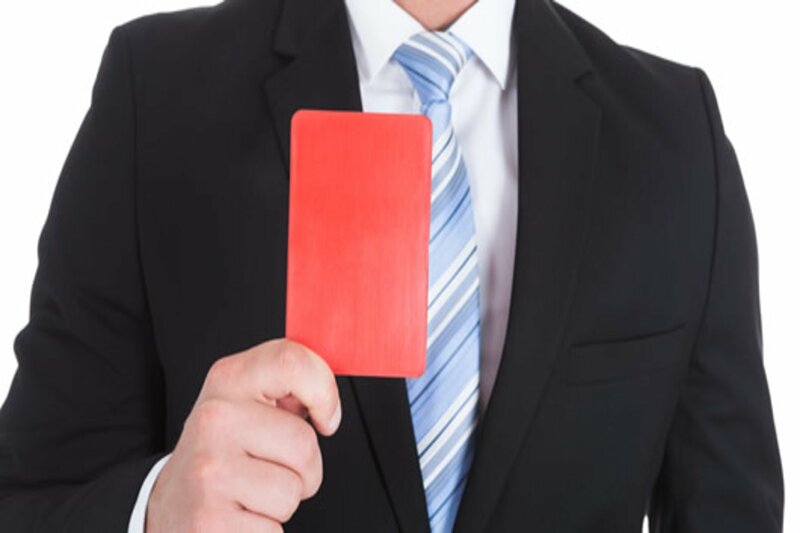 A dismissal without previous warnings is extremely rare, and an employee’s misconduct would have to be particularly serious to countenance such drastic action e.g. theft, violent assault, abuse of a vulnerable person. 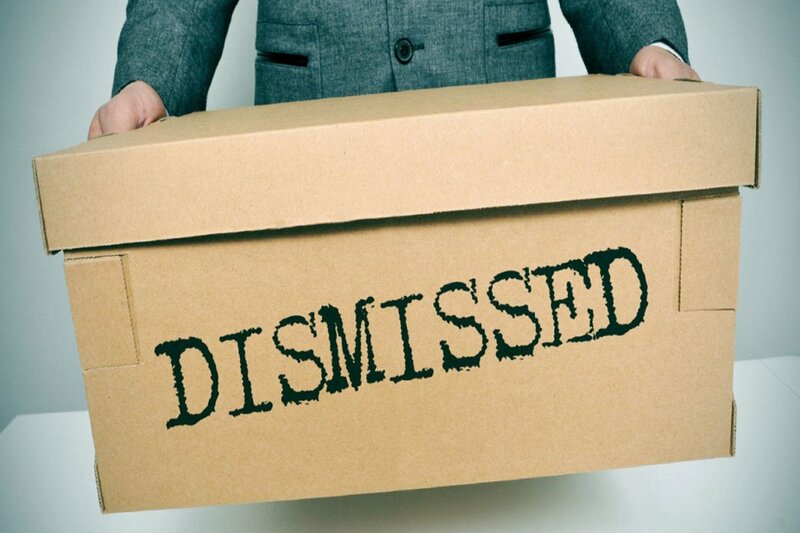 In summary, when considering a dismissal, it is always advisable first of all to gather your thoughts and check length of service, the true reasons for termination, and the employee contract/staff handbook. If in doubt, please seek professional advice.